Another Trophy To Add To The Collection! For the month of June 2017. 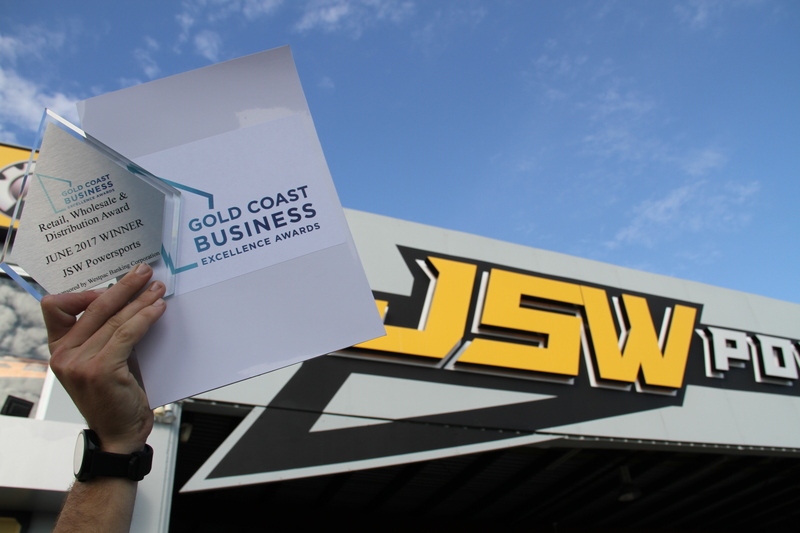 JSW Powersports is the home of Sea Fox Boats Australia and New Zealand and we are pleased to announce the awarding of the from Gold Coast Business Excellence Awards announced on 28/06/2017. 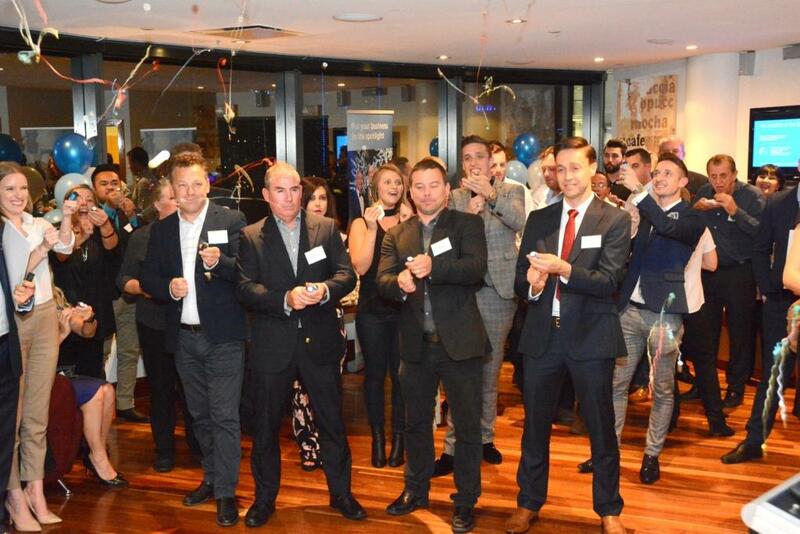 The team here at Sea Fox and JSW look forward to attesting the Annual Gala Evening with our fingers crossed hoping to take out the annual award for the nominated category. 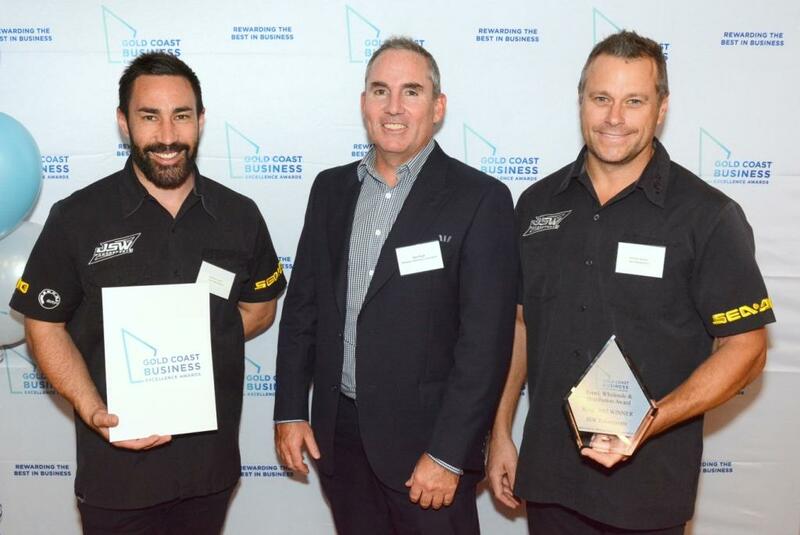 Thank you Gold Coast for all your support over the years. The growth and success of Sea Fox Boats and JSW Powersports is directly related to the passion our team shows towards the industry as well as understanding our customers needs! 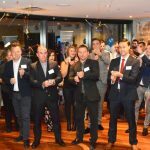 We would like to thank The Committee at Gold Coast Business Excellence Awards, Westpac Bank for sponsoring the award, Sponsors and of course KPMG located at the Corporate Centre, Bundall for hosting the evening.